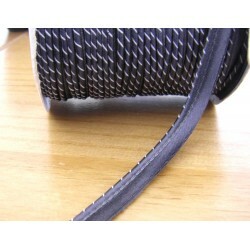 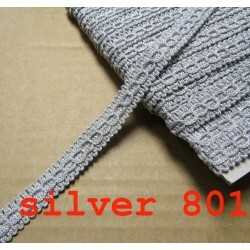 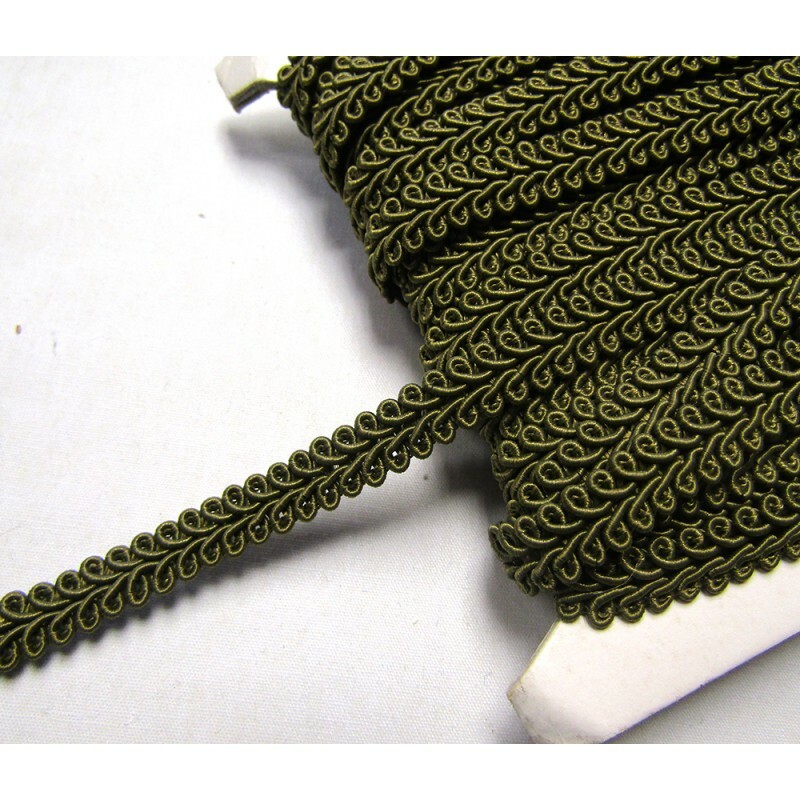 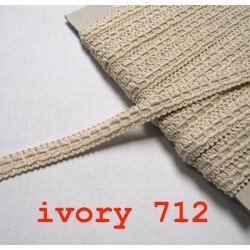 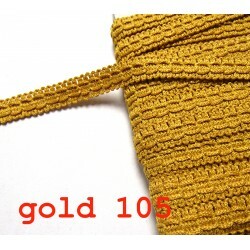 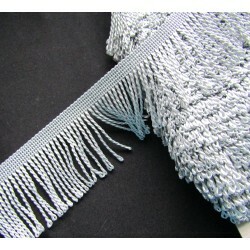 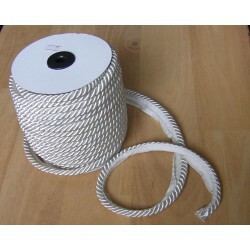 Upholstery trims in Hab&Fab online shop , wide range , great prices!! 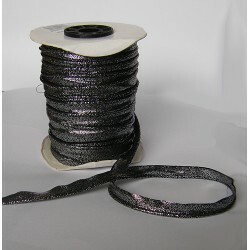 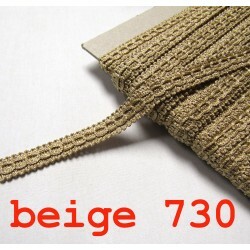 Perfect for upholstery, trimming, costumes, dance wear, Home Decor, etc. 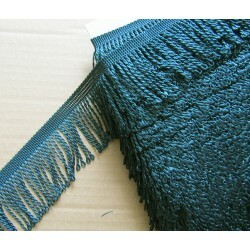 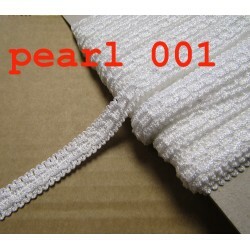 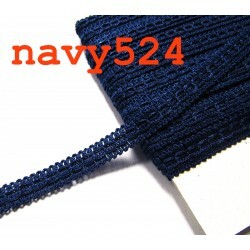 Trim is sold by pieces , but if You order 2 pieces, the trim will be sent in one entire piece.